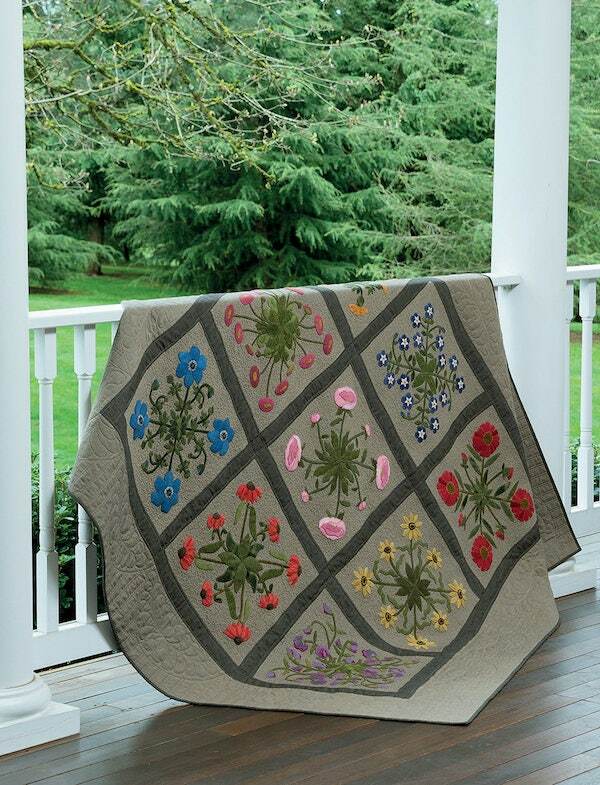 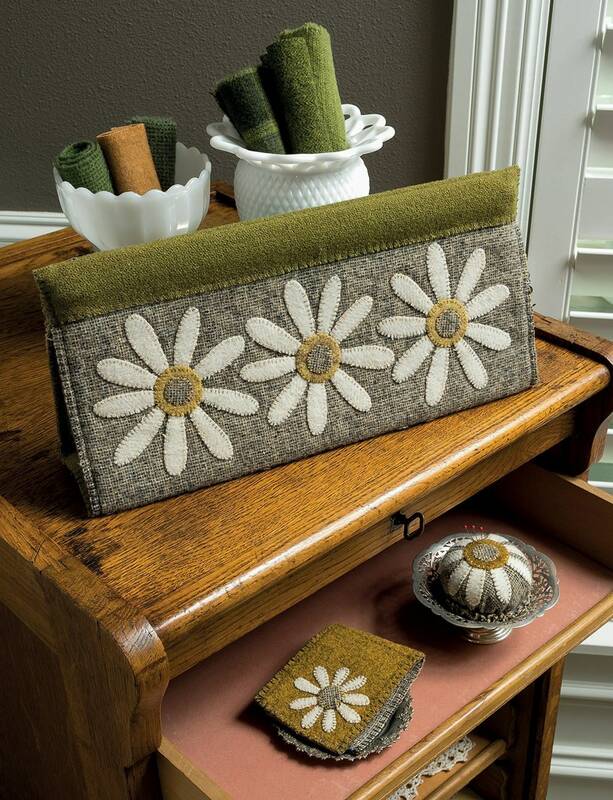 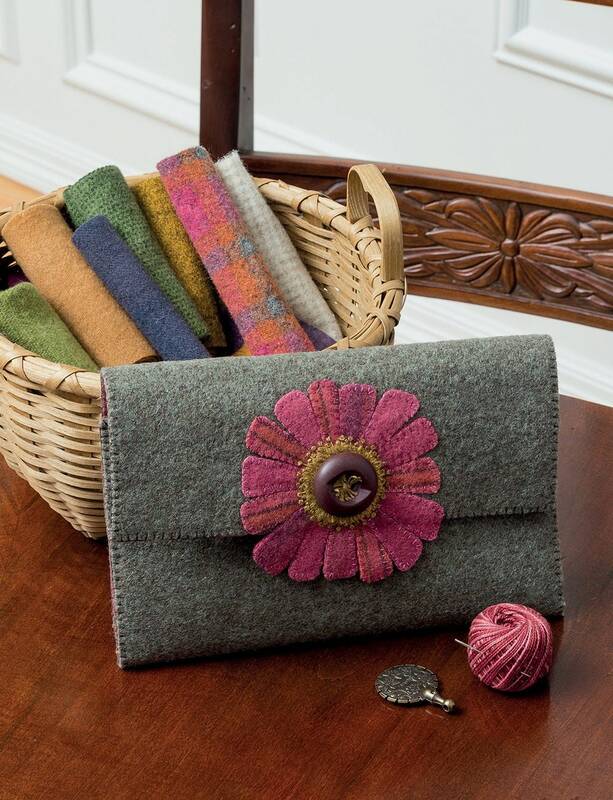 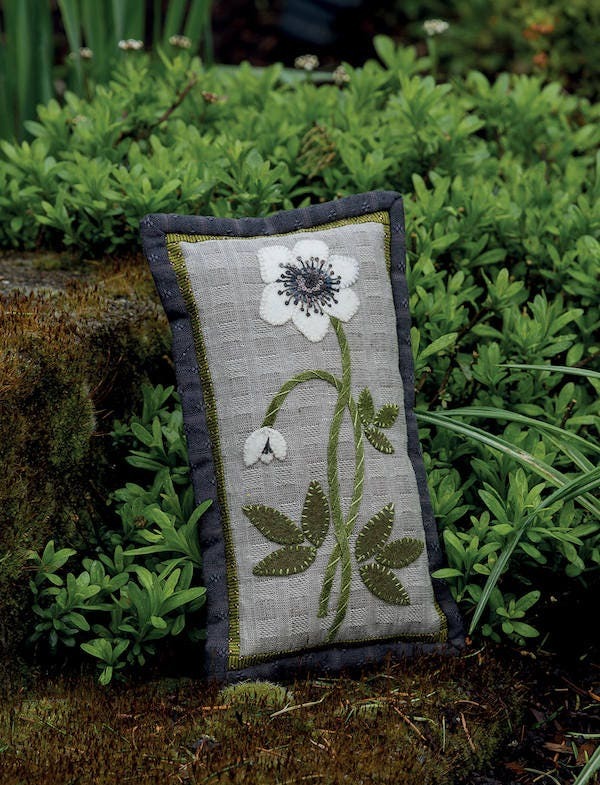 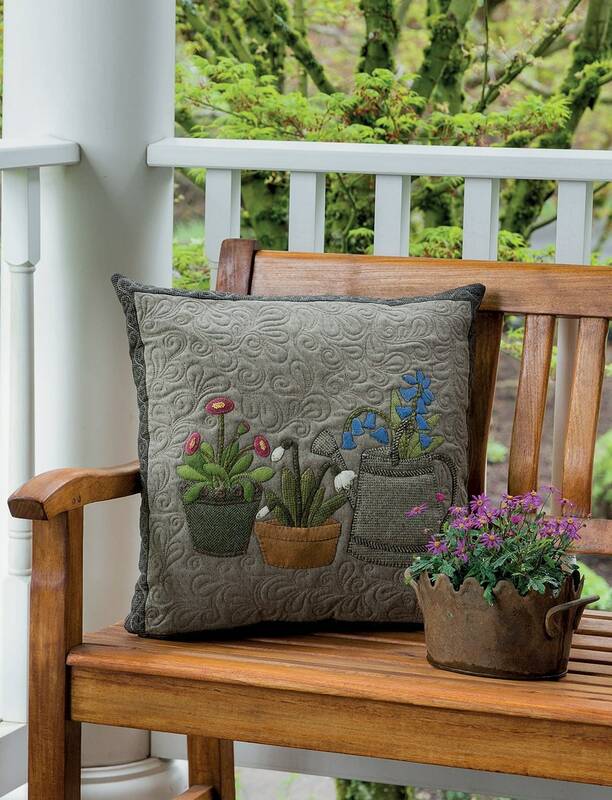 When an avid gardener and seasoned quilt and stitchery designer combines her passions, magic sprouts! 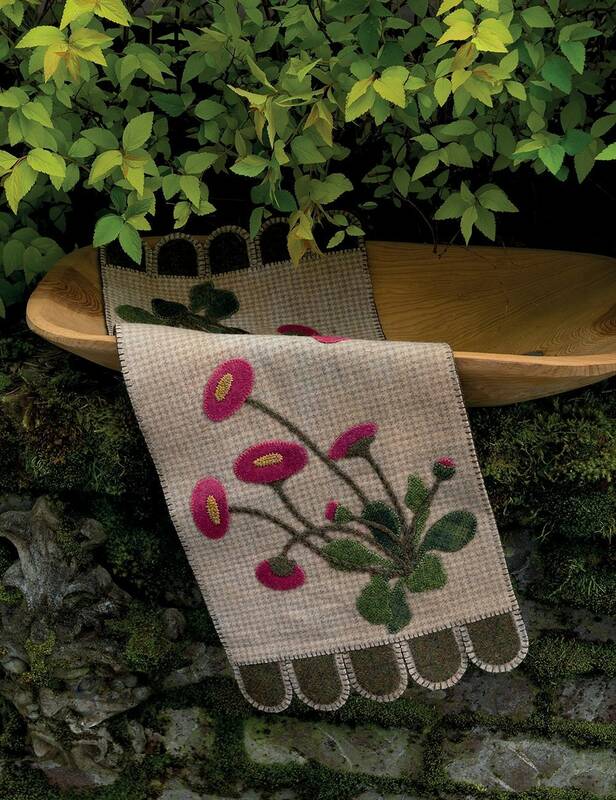 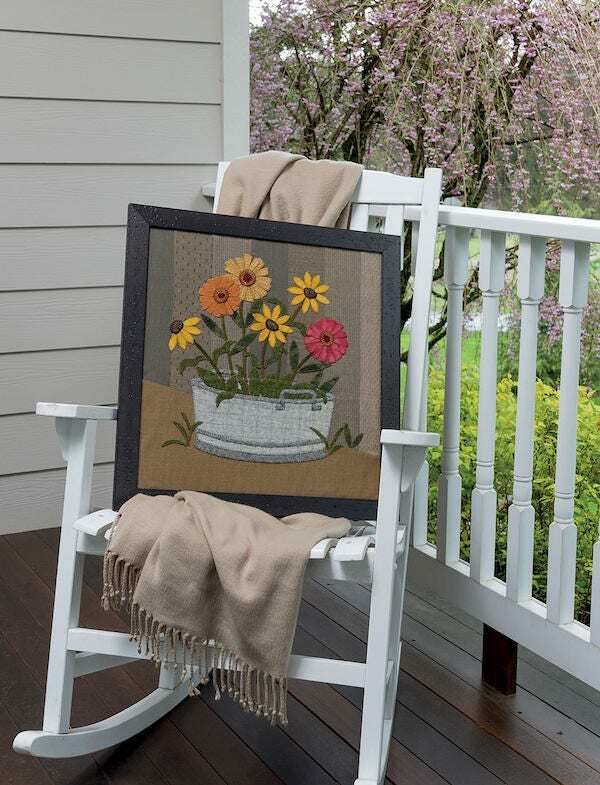 Using a mix of wool and cotton as her medium and flowers as her muse, Kathy Cardiff brings her backyard garden to life on projects that blend elegant beauty with a touch primitive charm. 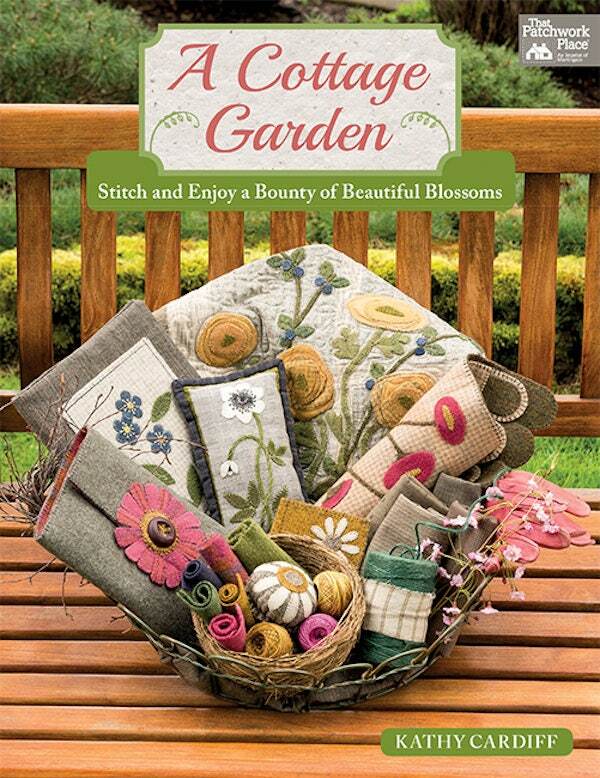 This beautifully photographed and illustrated book contains 11 gorgeous projects in Kathy's signature cottage style. 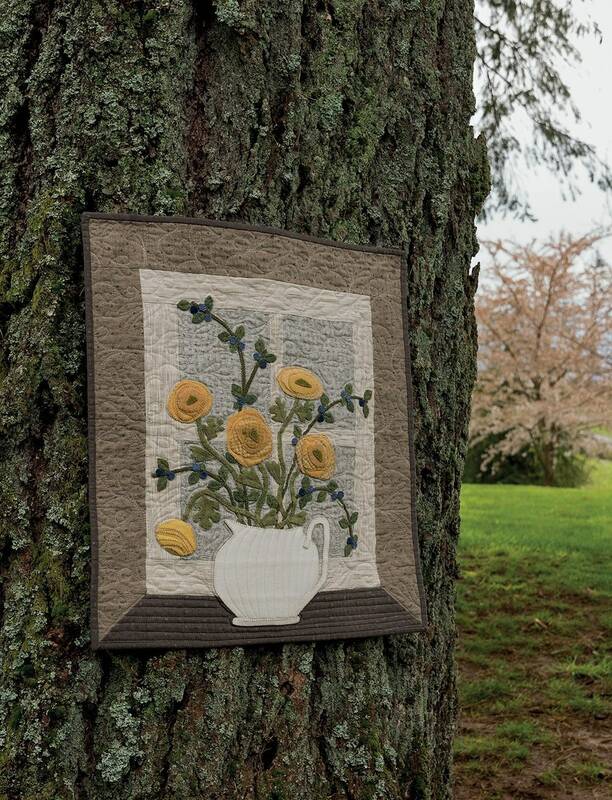 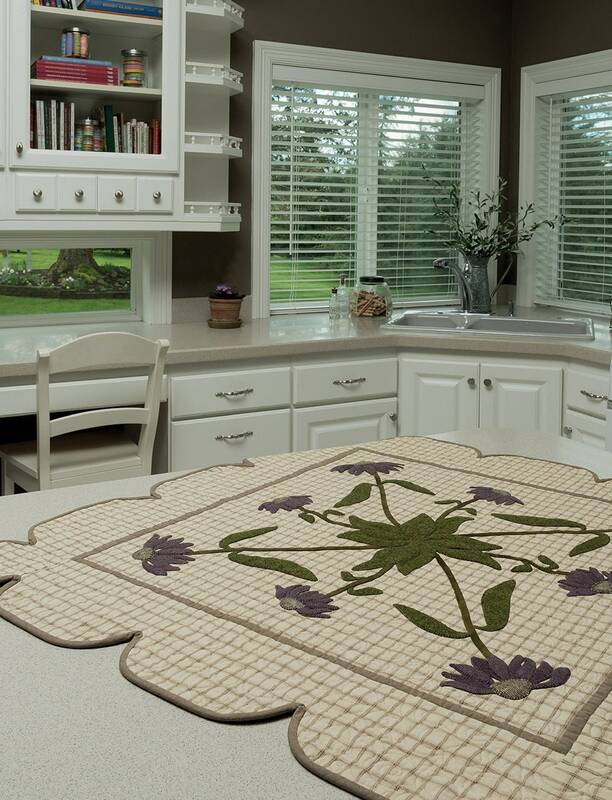 Projects range from small hand-sewn keepsakes to wall hangings and a breathtaking 72" x 72" quilt.